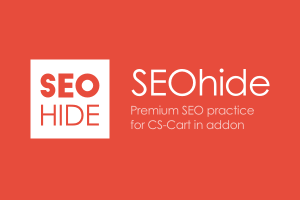 Allows you to implement the missing functionality for SEO, saving a lot of time and money. 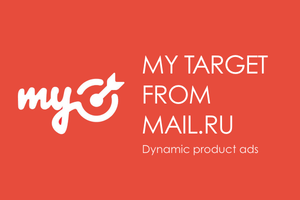 Advantage of the package - all addons from package do not require integration for collaboration (frequent problem, when using solutions from several developers). 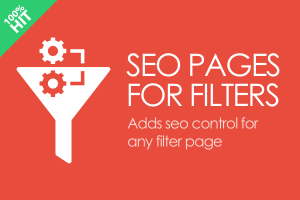 The most correct SEO solution for search promotion of filter and filter combination pages. Addon was developed with technical assistance by SEO specialists. 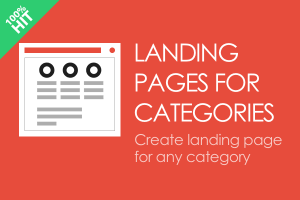 Adds possibility to create special All categories page and landing page for any category with subcategories. 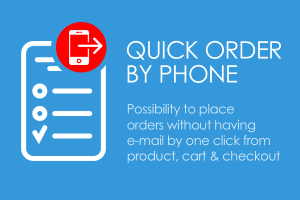 Most advanced easy one click order by a phone number addon, that will extremely increase conversion in your store. 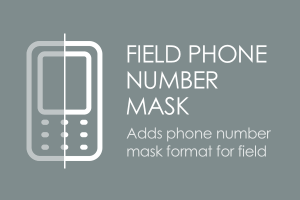 Now e-mail is not a mandatory field in order to make order (not request). 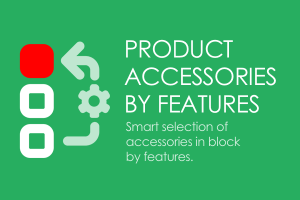 Addon allows you to make intellectual product selection - analogues or accessories - in block on product page (by category tabs). 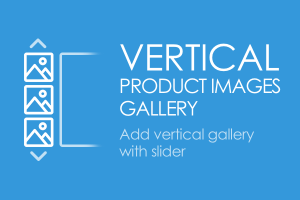 In 5 minutes you can configure the rules for block generation for thousands products. 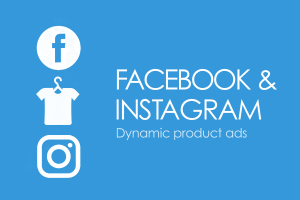 This functionality is used in the most popular stores in the world! 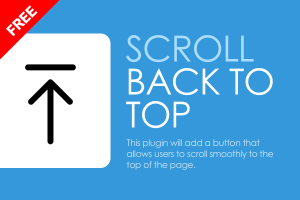 Install this addon and get fully customizable from admin panel "Back to top" button, for which you can conveniently set position. 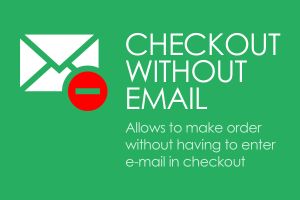 The addon is designed to reduce the number of uncompleted orders - it gives the user the freedom of choice: to enter e-mail when ordering or do not fill the mandatory e-mail address input by checking "I have no mail." 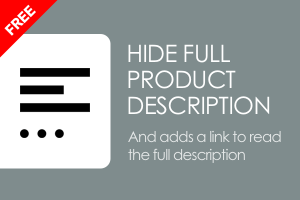 This mini addon automatically register tags alt and title to all the pictures of the goods on the store pages, based on the names of the goods. 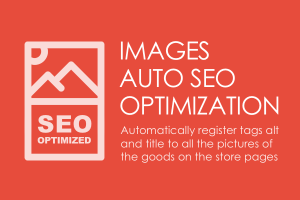 This is one of the most frequently sought-after items are worked through after SEO audit any Internet - shop. 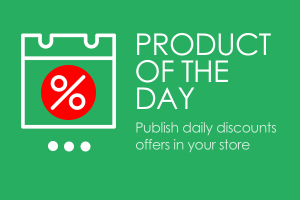 This addon allows you to use the automatic uploading for next portion of poroducts on the store category page. 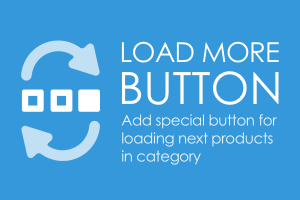 Optionally you can upload the following items by clicking on the "Show more items N", where N - number of products per page of settings CS-Cart. FREE add-on hides a part of full description (if it is more, then size in settings) and adds link "More", by click on it full description will be shown in all size. 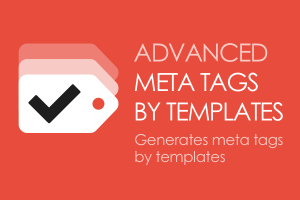 Adds possibility to generate meta tags and headers for category, product and content pages by extended templates with placeholders support. 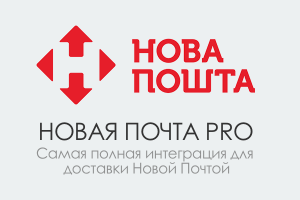 Джентльменский набор решений, покрывающий все потребности интернет - магазина на CS-Cart для Украины: Новая Почта, Расширенные SMS, Маска телефона, Выгрузки в основные прайс агрегаторы: Prom.ua, Hotline, Nadavi. 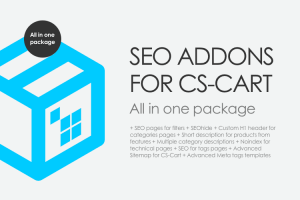 This addon extends standard promotions, gives you possibility to have individual pages with SEO for promotions + extra template for promotions list + special promo block for main promotion on the main page and in product detailed pages (for products from main promotion). 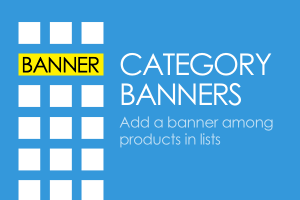 Adds new variant of banners - among products on category page (right in the product grid). 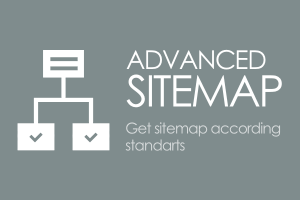 Addon gives you xml sitemap according Google standards. 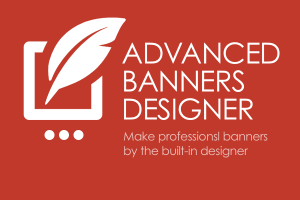 Save a lot of money on banners development!!!! 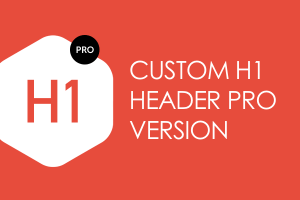 Now you can make professional banners without any designer help: with great look, fully responsible, seo optimized, lightweight and fast loading on page. 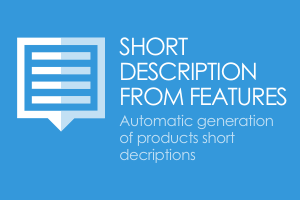 The addon adds special mechanisms for automatically generation of short description of the products on the basis of their features. 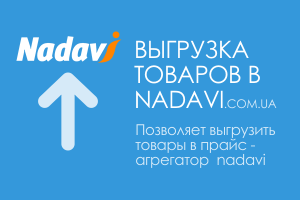 Addon helps to improve the quality of the search index for your website by eliminating from it the so-called technical pages as well as pages with parameters. 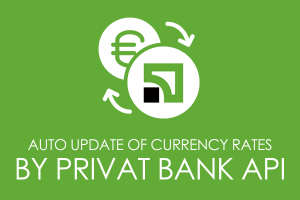 The module is designed on the basis of recommendations of a major SEO team - experts. Addon helps to promote in search engines categories pages. 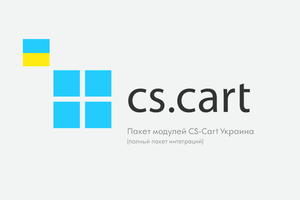 It provides more text content, wich can be placed on a limited page space in extra tabs. 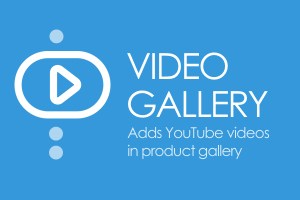 Adds the ability to place YouTube video among photo gallery in a product card with the ability to play them in a pop-up window or in the display area of a product photo. 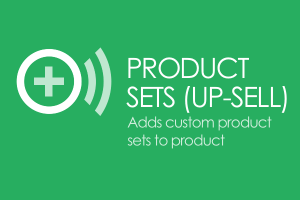 Allows you to create on the product detailed page pre-configured sets with other products without using the functionality of the CS-Cart options. 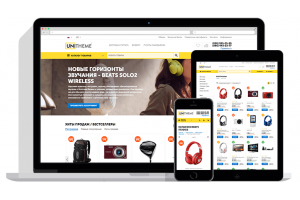 It allows you to maximize sales by offering suitable goods (completeness) and services (installation, configuration, special delivery, verification, etc. 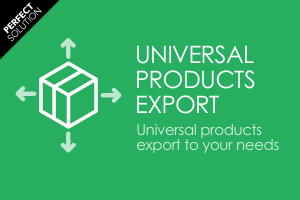 ), the role of such additional items is performed by the goods. 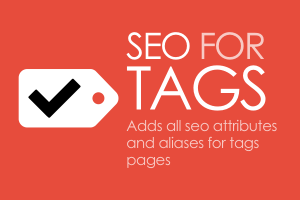 Addon adds all needed seo attributes for pages, created by tags, and seo names (good links for Search Engines), that will love this pages. 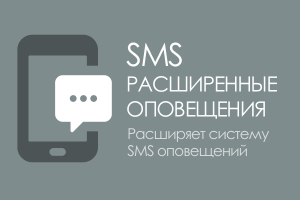 Addon automates the application process to the authorship of the texts in the service Yandex original texts. 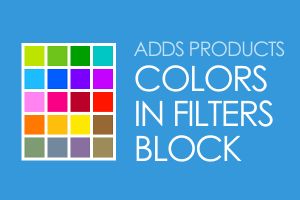 Adds possibility to show color labels for filters variants in filters block to make easy visual choise of products to your customers. Addon adds additional gradiental color scheme and styles for UniTheme complex for CS-Cart. 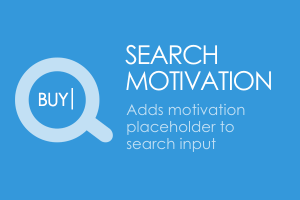 The addon allows you to output phrases in the search field with the simulation of the human typing, it is possible to manage phrases at the category level + the general set of phrases for the entire site. 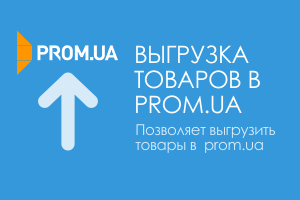 Addon adds specian template (by Prom.ua standards for xml product feeds) for Universal product xml feeds addon. 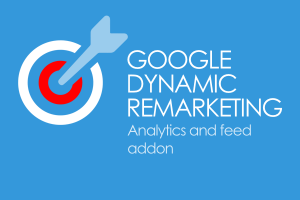 Start dynamic remarketing campaigns in Google, Facebook, Instagram with the help of addons, that automate the process. 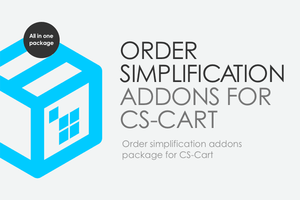 Addon adds specian template (by Hotline standards for xml product feeds) for Universal product xml feeds addon. 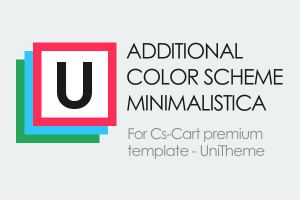 6 premium minimalistic color schemes for UniTheme CS-Cart template complex. 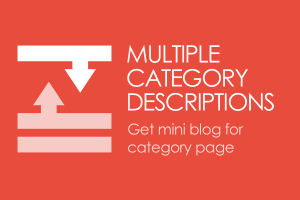 Adds possibility to manage H1 header without name changing for such entities: product categories, products, brands, pages, blog posts. 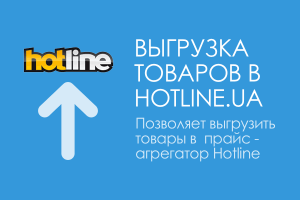 It is needed for cases with SEO tuning. More info look in documentation. 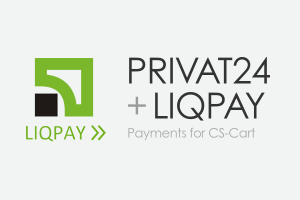 Adds ukrainian Privat 24 and Liqpay payments processors in CS-Cart stores. 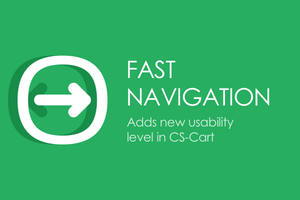 Adds an extra block of navigation to any sections of the store (including custom links) without tight binding to the store structure (based on custom menus with the desired structure). 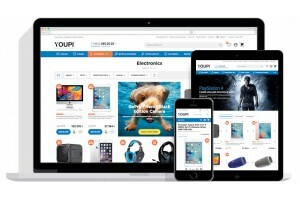 Thanks to the sophisticated interface for PC and mobile devices, the depth of site views will be much higher, the buyer is guaranteed to find the desired product in the right section and make a purchase.